“The media should be embarrassed and humiliated and keep its mouth shut and just listen for awhile,” Bannon, who’s the former head of conservative right-leaning news website Breitbart, said in an interview with New York Times on Wednesday. “I want you to quote this. The media here is the opposition party. They don’t understand this country. They still do not understand why Donald Trump is the president of the United States,” Bannon added. 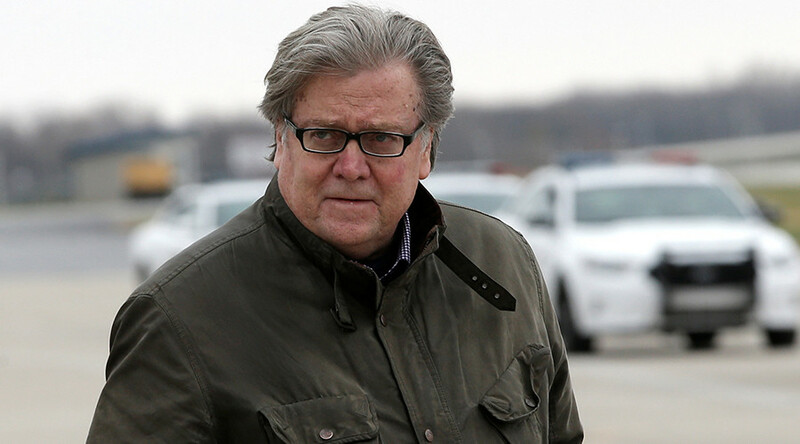 Labeling the media the “opposition” to the new US administration, Bannon referred to the media’s “rigged” – in President Trump’s own words – reporting on him in the run-up to last year’s presidential election. The media’s inability to accept Trump as president has been showing also in the most recent tensions with Trump’s administration over the size of the crowd at his inauguration, which the White House said was intentionally diminished by the media in an attempt to “delegitimize” the president. Bannon slammed the news media for being biased against Trump and out of touch with the American public. “The elite media got it dead wrong, 100 percent dead wrong,” he said of the election outcome, dubbing it “a humiliating defeat that [the media] will never wash away, that will always be there.” He noted that the media did not even attempt to rehabilitate itself after biased reporting on the elections. “The mainstream media has not fired or terminated anyone associated with following our campaign. Look at the Twitter feeds of those people: They were outright activists of the Clinton campaign. That’s why you have no power. You were humiliated,” Bannon stated. “The media has zero integrity, zero intelligence, and no hard work,” he stressed responding to a question regarding Trump press secretary Sean Spicer allegedly losing his credibility after he chided the media for misrepresenting Trump’s inauguration. Bannon’s words were not taken lightly by the public, with people on Twitter venting their anger at what they regarded as an attack at freedom of speech. Normalization patrol: Bannon would be fired by any previous president for calling media "opposition" & telling them to "shut up." Alt right Nazi sympathizer and Obese Ewok Steve Bannon just told the press to "shut up." Starting to feel a little Third Reichy isn't it? ...many pointed to the fact that CNN had lost its credibility due to recent scandals surrounding the outlet. 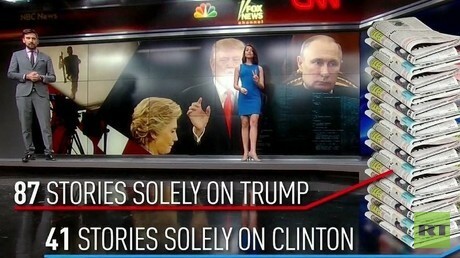 Jake Tapper shows us all exactly why MSM losing more respect/trust everyday w/ half truth headline. When Trump surprised the media by winning the election last November, some news outlets, such as the New York Times, issued a mea culpa. CNN did not, and has continued publishing stories which were not taken well by the president or his staff. Earlier this month the broadcaster appeared at the center of a fake news controversy, having reported on an unverified memo that suggested that the Russian government was blackmailing then-President-elect Trump with compromising personal and financial information about him and that he has deep ties with the Russian government. Despite intelligence insiders confirming that the much-hyped dossier was a fake, CNN’s president claimed last week his network’s credibility is “higher than ever,” adding it is a “mistake” of the new US administration to be at odds with the news media. 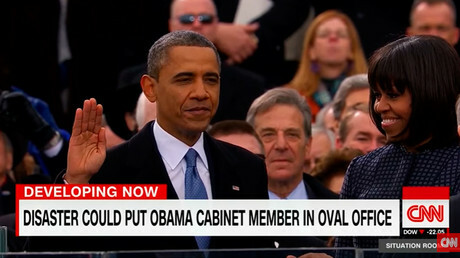 Later, just ahead of Trump’s inauguration, CNN aired a segment speculating what might happen if a “disaster” wiped out everyone present at the event, suggesting a scenario that would leave Trump and his entire team dead and an Obama administration official in charge. The “wishful thinking” report drew a flood of criticism from Trump supporters. When asked about this statement and what is to come next in his rift with the media during an interview with ABC earlier this week, the president merely warned that “demeaning” his achievements will result in plummeting approval ratings and “people turning” against the media.